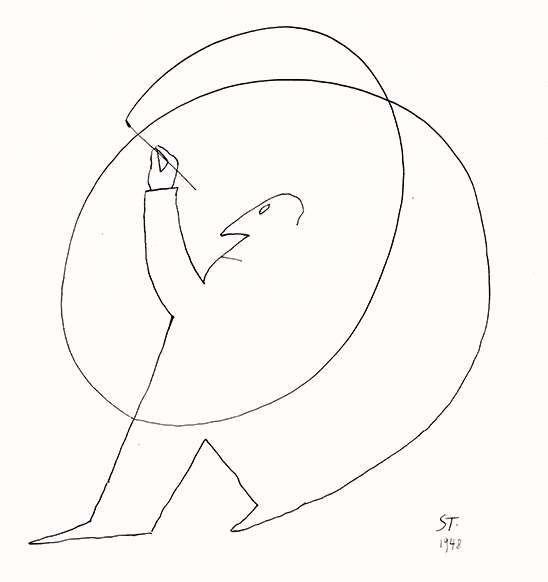 The Saul Steinberg Foundation is a nonprofit organization established by the artist in his will. Its mission is to facilitate the study and appreciation of Saul Steinberg’s contribution to 20th-century art. Through the development of databases, archives, exhibitions, and publications, the Foundation serves as a resource for the international curatorial-scholarly community as well as the general public.